NCSOFT® announced today that closed beta will start on October 30, for its upcoming wuxia-inspired MMO, Blade & Soul®. There will be a minimum of five beta weekends spanning at least 20 days, which will give players a chance to test gameplay and performance prior to the title’s official release in the first quarter of 2016. The current 2015 beta schedule is available here. 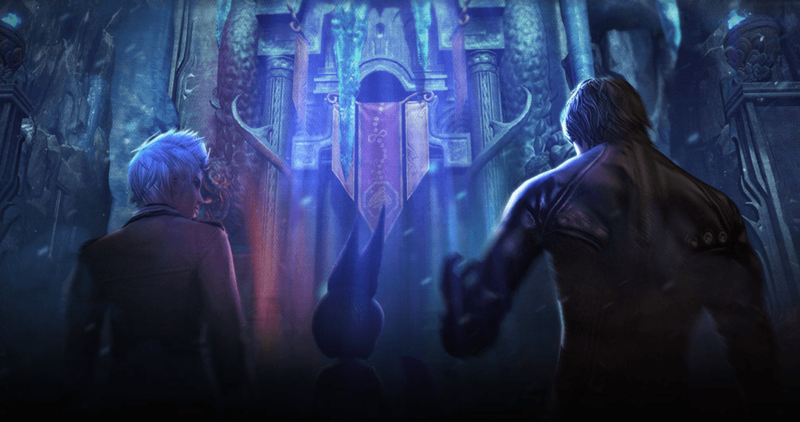 All players who have purchased Founder’s Packs will have access to all beta weekends, while other players can sign up on the Blade & Soul website for a chance to gain access. Closed beta will be available in all languages, starting with English on October 30 and French and German beginning on November 24. For more information on Blade & Soul, visit http://www.bladeandsoul.com/en/. Also, tune in today at 10 am PDT for a livestream with more information about what to expect in closed beta: http://www.twitch.tv/bladeandsoul.